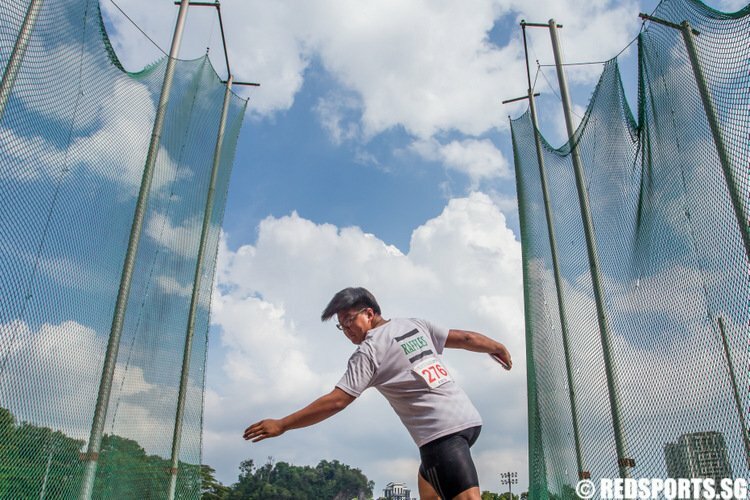 So far Clara Lau has created 2 blog entries. 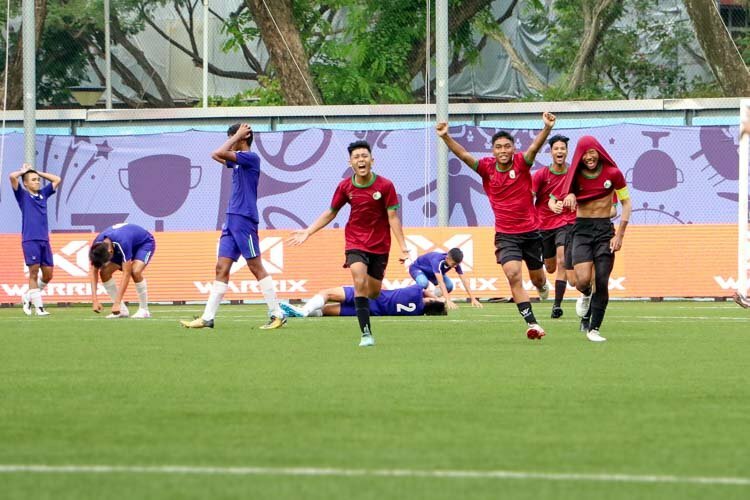 Jurongville Secondary School (JVSS) takes home the National B Division Football League 1 Championship title after a five-goal thriller against St. Patrick's School (SPS). 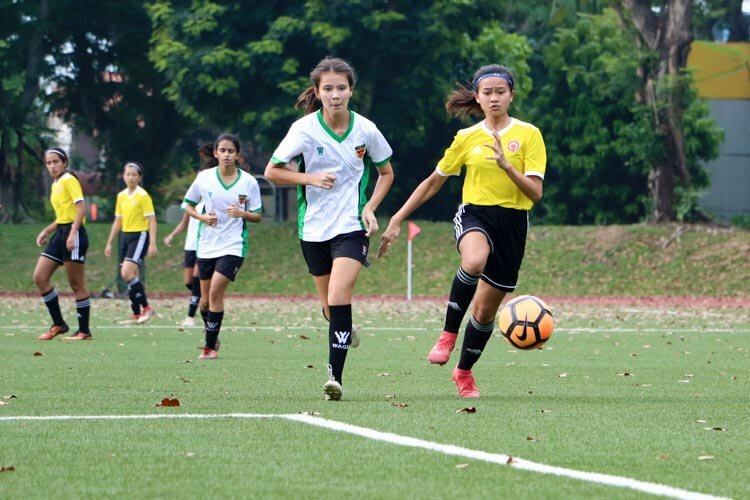 Defending champions Victoria Junior College (VJC) narrowly beats Raffles Institution (RI) 1-0 in second group stage game of the National Schools A Division Football Girls’ Championship.